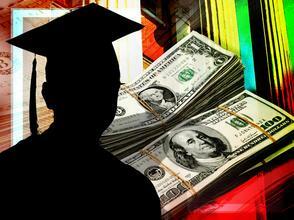 Florida’s universities are looking to make a deal with state lawmakers on tuition increases. On Wednesday morning, university presidents from across Florida gathered at the state Capitol and announced that they will guarantee no tuition increases next year if the state Legislature sets aside an extra $118 million for the schools. The $118 million represents the same amount of money that would be generated if universities raised tuition 15 percent, as they’ve done in recent years. Florida universities argue the Legislature has cut their funding nearly 40 percent over the past five years and now it’s time for lawmakers to stop that trend and invest more money in higher education.